Most recently, Tatum was seen starring in Matthew Vaughn’s film KINGSMAN: THE GOLDEN CIRCLE and Steven Soderbergh’s film LOGAN LUCKY. He has also starred in films including FOXCATCHER, 21 JUMP STREET, HAIL CAESAR!, THE HATEFUL EIGHT, THE VOW, STEP UP, among others. 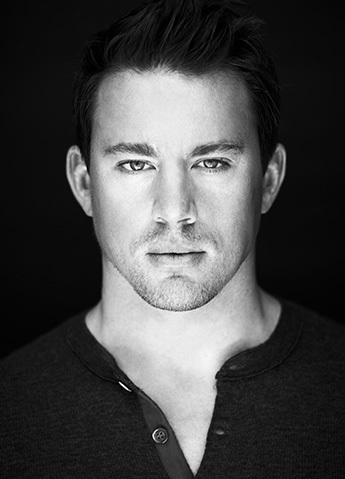 In 2014, Tatum announced his production company, Free Association, with his two partners, Reid Carolin and Peter Kiernan. Free Association produced films including, 6 BALLONS, LOGAN LUCKY, 22 JUMP STREET, the MAGIC MIKE Live franchise, among others. On the television side, Free Association has produced COMRADE DETECTIVE and STEP UP: HIGHWATER. Upon the MAGIC MIKE brand, Free Association launched MAGIC MIKE LIVE at the Hard Rock Hotel in Las Vegas in 2016. In 2016, Tatum created Born and Bred Vodka in partnership with the Grand Teton Distillery. Tatum was born in Alabama and grew up in Florida. He currently resides in Los Angeles.